Every so often, at some point in your busy week, it happens–you get to play tourist for the day. Whether its hopping in the car for a scenic drive down the coast or popping into Fred Segal’s for an afternoon nosh, “me time” is so crucial. Once a week, we will cut the clutter and provide you with hidden gems in the city of stars and beyond. From Beverly Hills to the San Fernando Valley, take time to explore your neck of the woods! 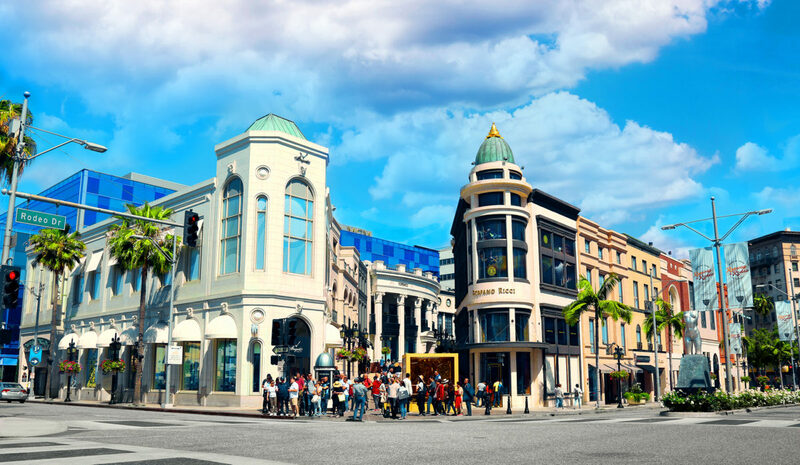 Outside the glitz and glam of Rodeo drive, there are quite a few iconic points of interest in the 90210. 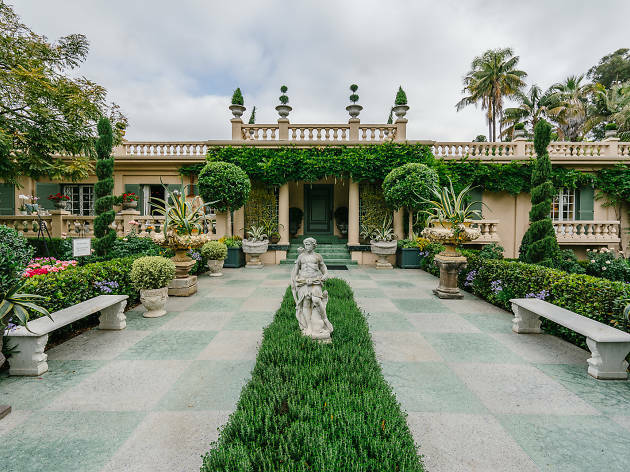 If one feels like taking a trip down tinsel town lane, Greystone Mansion or the Virginia Robinson Gardens prove to be an ideal way to spend the better part of your day. Brimming with a rich history of yesteryears, these homes still stand as the Icons of their area code. 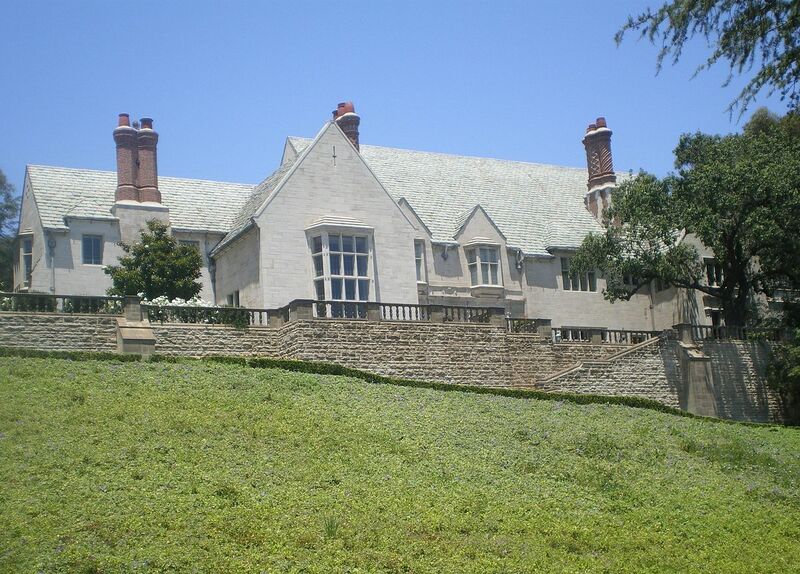 Greystone Mansion host many events throughout the year, from music in the garden to theatrical productions. Upcoming soirees include Twilight on the Terrace-Sept. 30th from 4-7pm and Tour of the Best Kept Secret-Nov. 11th 11:00am-3:30pm. Or one can pursue around on their own accord daily from 10am-5pm(excluding holidays). For more info click here. Not stopping short on the Tour de BH, the Virginia Robinson Gardens serves as the city’s first luxury estate. It does so by treating its visitors with an illustrious peak at its rich history by advance bookings only. What’s so appeasing about this tour over the next? The Virginia Robinson Garden tours are Docent led. Taking visitors through six acres of unique botanical garden, including the largest collection of King Palms in the Western Hemisphere. Similar to Greystone, Robinson Gardens also host a series of events. From intimate lectures with notable members of the community to botanical illustration classes, there’s something for all to enjoy. Most recently, they hosted their annual Friends of Robinson Gardens Gala that recognized, our own Syd Leibovitch, President and Founder of Rodeo Realty with the Spirit of Beverly Hills Award. For more info on tour dates and events click here. Wanting a little more fresh air? 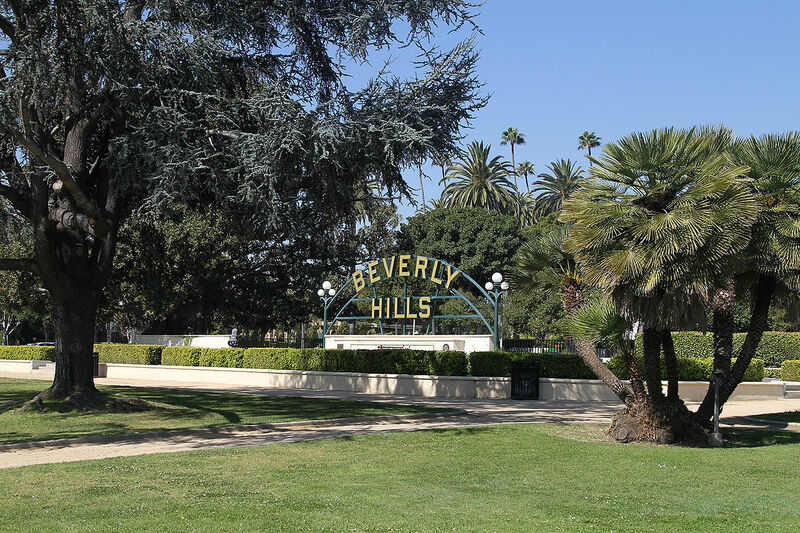 Why not stroll down the recently restored Beverly Gardens park and Bridle path? Originally developed in 1907, the park is in its final stages of competition, with the majority of the 23 blocks having been made completely over. Notable landmarks include the Electric and Doheny Fountains, the Cactus Garden and the Alta Arden Pergola Garden. From Wilshire to Doheny, it’s the perfect daytime stroll. 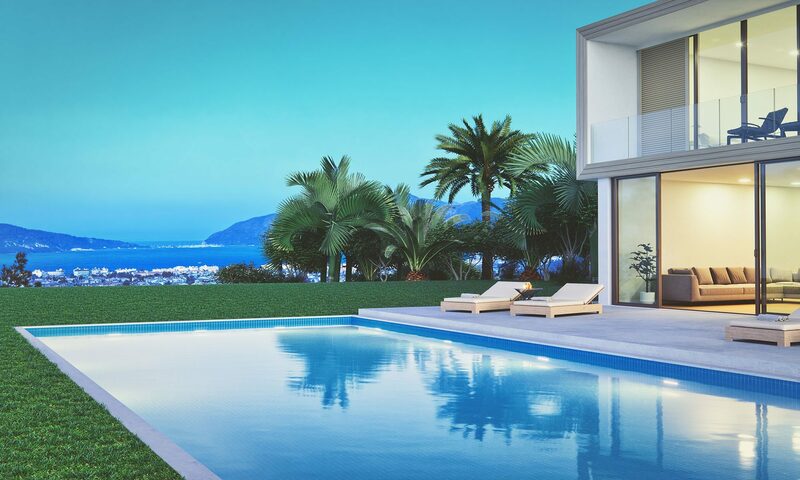 Feeling like a splurge? You don’t have to break the bank too much with this recent shopping edition to the Golden Triangle. 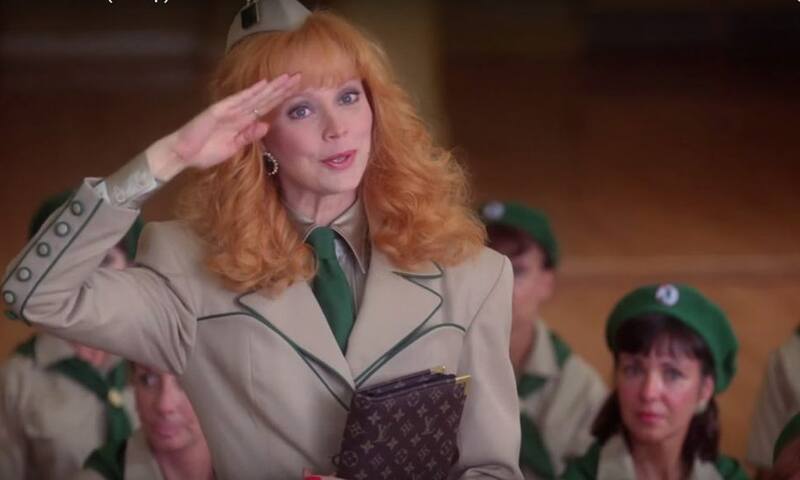 Im sure you’ve seen the long ambiguous line forming around the corner of the MGM Offices? Is everyone waiting for the new iPhone? Not quite. 260 LA joined the neighborhood last year but has in the past month moved to a a new location, taking over the former space of Maxfield Bleu. And what is 260 LA, you may ask or already know…It’s a sample sale paradise for you inner fashion guru. Each week the shop host different designer sample sales, from Oscar de la Renta, to Moncler. 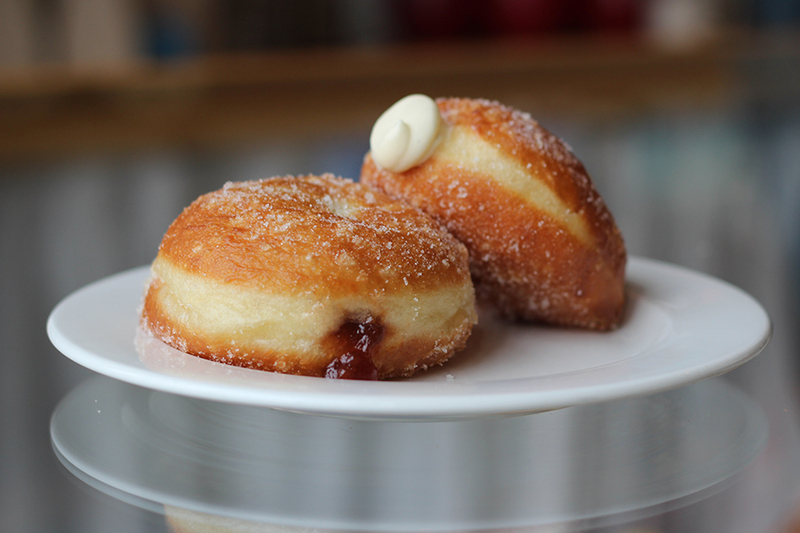 Sign up for their newsletter to be in the know of whose next or pop in Tuesday-Sunday. More info here. While in the vicinity of Rodeo Drive, take a short trip to Galerie Michael. Here you’ll find their latest works on display featuring the art of the greats captured on canvas. Galerie Michael is tucked up along the cobble stone of Rodeo’s more European corner. Prior featured artists included Salvador Dali and Picasso, with the Marc Chagall exhibit being their current installation. For museum times and info click here. After all the site seeing, shopping, and strolls, there is no shortage of cuisine options in this iconic area code. 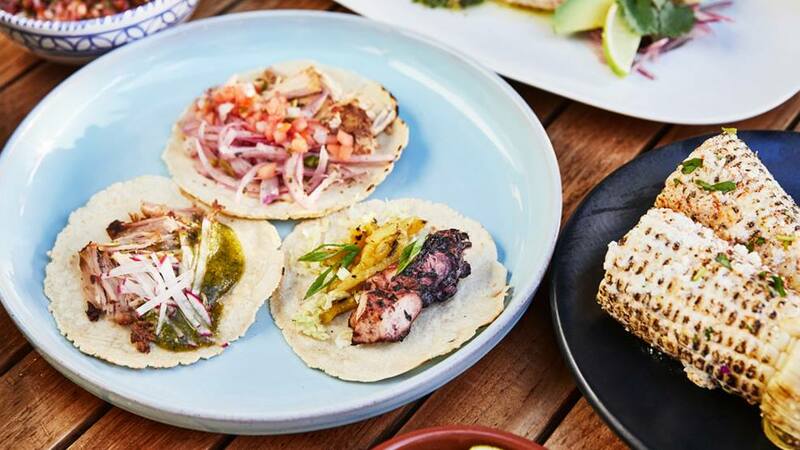 Whether you opt to break up the day with a afternoon bite at La Scala or prefer to take in the rooftop scenes later in the day during the Peninsula’s Taco Tuesday, the best way to know what’s cravings worthy in Beverly Hills is by READING OUR BLOG. You can also stay about to date with all things Beverly Hills by visiting the Love Beverly Hills website. There you’ll find limited engagements, restaurant deals and updates, as well as other neighborhood facts to keep you in the know. New to the neighborhood!! Pacific Palisades Village opens! Your seaside shopping options just got glitzier. Pacific Palisades Village has finally opened with no shortage of luxury retail and dining options. An ideal distance for those living in the Palisades area, the shopping village provides locals with a more intimate array of options. Hence, one will not find any department stores in this boutique paradise. Rather, the village is offering a unique line-up of high-end with designers like Jennifer Meyer and Rachel Zoe setting up shop. Looking for a little zen? Carbon38 has that covered with their fitness series every Wednesday in October from 10am-11am in The Park. What about fun for the kids? They have that covered too! 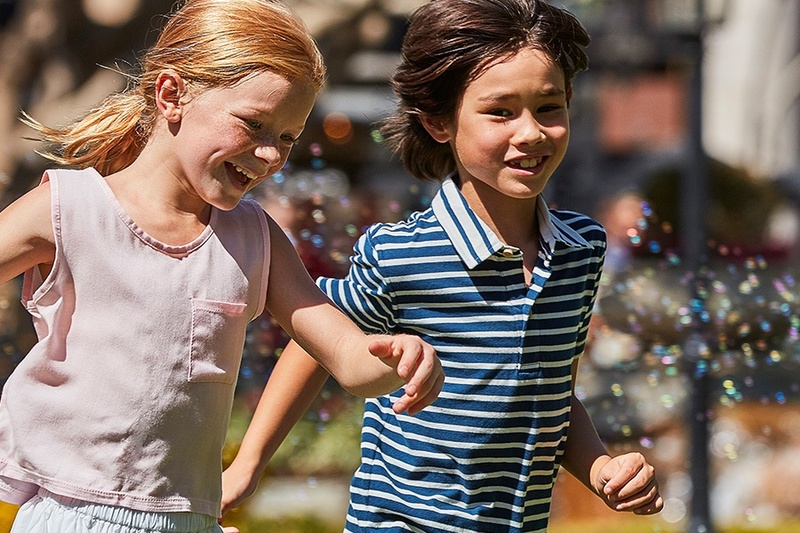 Kids Club in The Park is hosting a weekly dose of music, entertainment, and story time beginning Sept. 25th through October 30th every Tuesday from 10am-12pm. But don’t let your stomach growl for too long because the dining options are as diverse as you cravings. 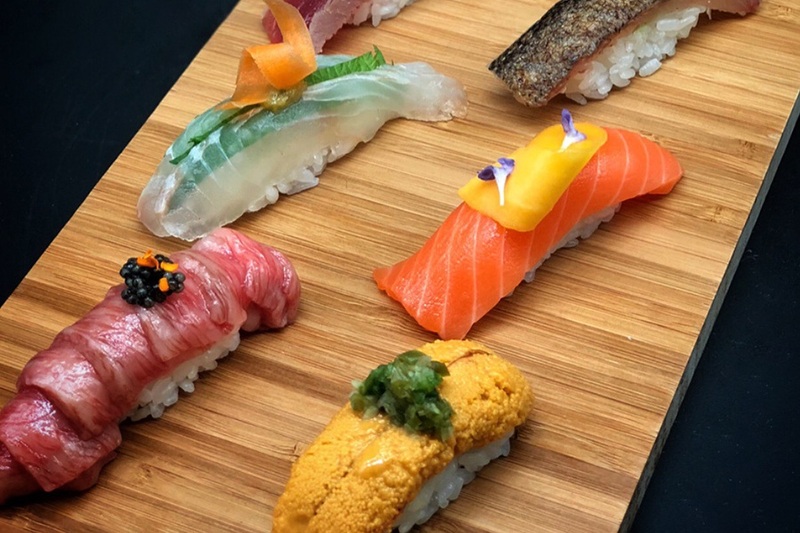 Most noteworthy are the mouth-watering doughnuts from James Beard Award-Winning chef Renee Erickson to the equally delectable bites found at Blue Ribbon Sushi. Your inner foodie will be as happy as your inner shopaholic! 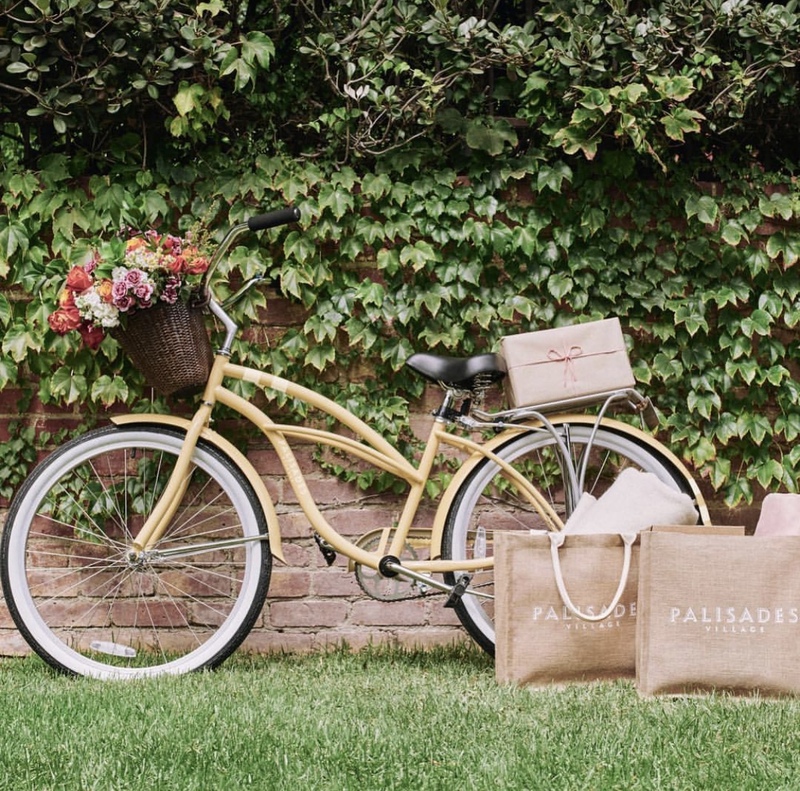 Whether your a local or driving down from the L.A. area, The Palisades Village is the quintessential seaside retreat, even if only to appease your inner tourist.